Whether you are intending to buy a laptop for yourself or else it is to gift someone who is an architect, you need to keep some points in mind. The laptop for an architect should meet some requirements such as minimum of 4GB RAM, at least 14-15 inch screen, great RAM, processor, and Graphics card to run things smoothly. The main job of an architect is involved with the blueprint. They are required to prepare, view and edit the blueprints, so the screen of the laptop should be good enough to ensure your task is accomplished hassle free and in a much smoother way. While the market is filled with so many options, some may find it bit difficult to opt the apt laptop for them and we are here to help them out. This article contains a list of the best laptops for architect along with their detail. So, keep reading. 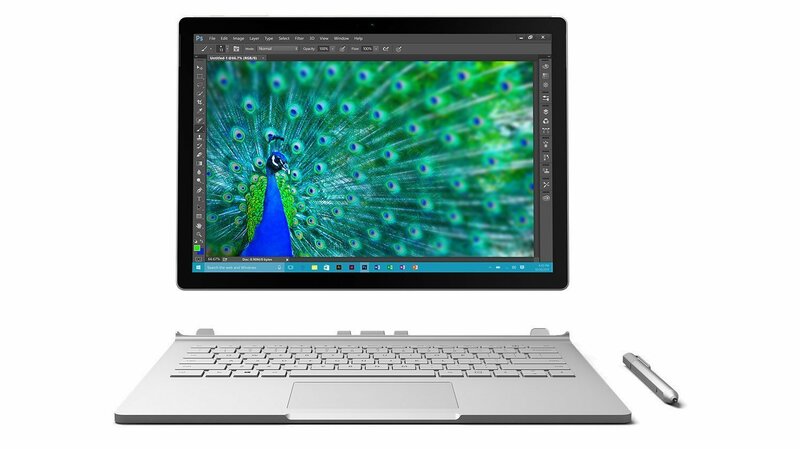 Microsoft Surface Book 2 consists of a powerful Intel i7 processor along with the updated Windows 10 Operating System. The laptop has a PixelSense touch screen with a high resolution of 3260*2160 pixels and is powered by the latest IPS technology. 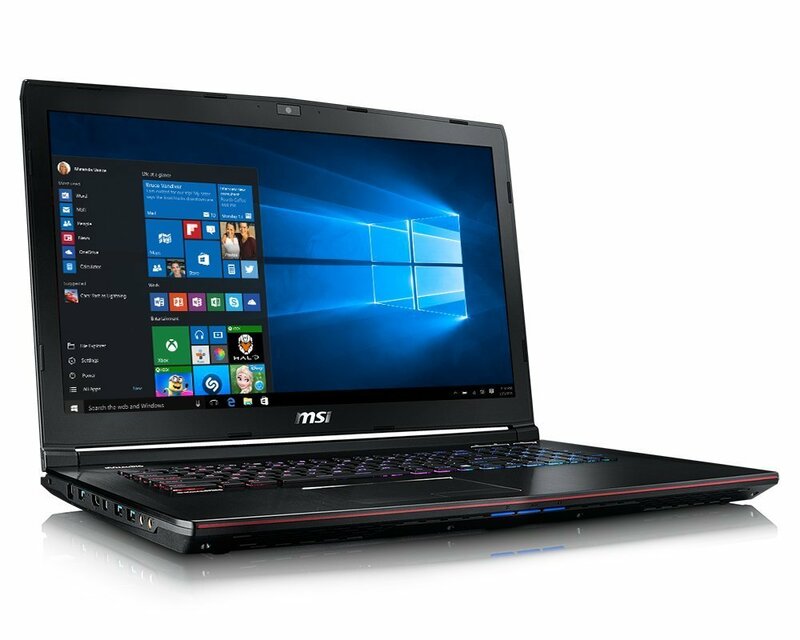 The enhanced graphics of the laptop is powered by the Nvidia graphics chip that has a 16 GB RAM for the 15-inch version. The key to the easy performance of CPU-intensive tasks is the 1 TB SSD. 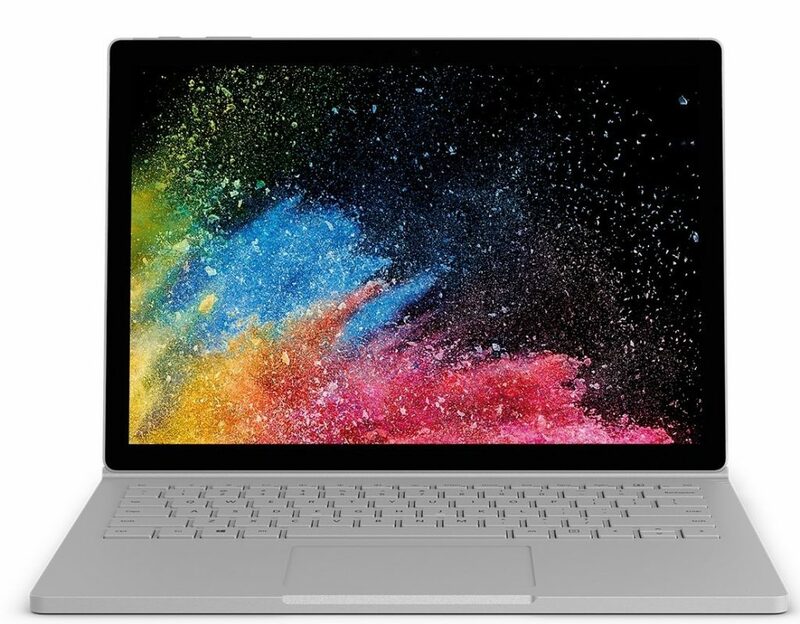 The visual representation of the Surface Book 2 is quite similar to its previous version. 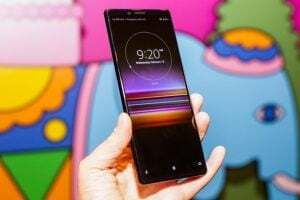 However, this time it has become a bit oversized with a screen size close to 15 inches with a screen much larger than an ultrabook. The power backup issues have also been solved in this masterpiece. 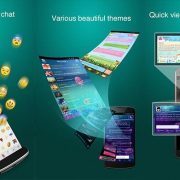 It offers you great visuals, wider viewing angles and better color reproduction, thus adding life to your architecture designs. The laptop also allows you to detach the screen or monitor and use it like a tablet. There have been a few additions in the external ports, like that of the USB-C port that can be used to charge your system. Microsoft Surface Book 2 is a powerful beast which showcases many advantages that have surely surpassed expectations. This amazing laptop from Microsoft has become a favorite among many users worldwide. This is a perfect device to run 3DsMax, Rhino, etc., and many such architectural modeling applications. Adding life to your designs! 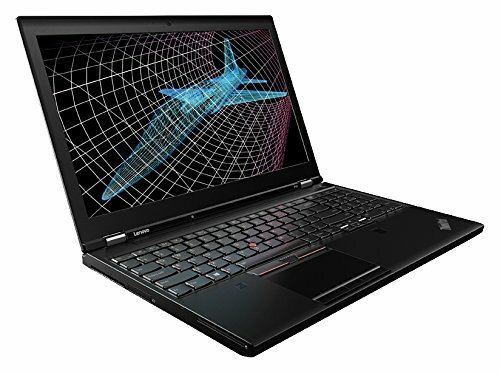 The Lenovo ThinkPad p51 is a mobile workstation that comes with a scratch-proof matte finish body and is powered by the7th generation Kaby Lake i7 processor. It is a redesigned version of Lenovo Thinkpad 50. The laptop enables faster file access and downloads through the high-speed 1TB SSD. 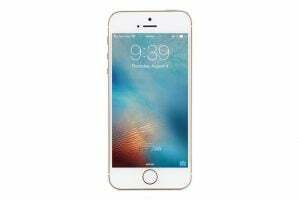 It comes with the 720p video webcam, fingerprint reader, dual-band WiFi and many more. However, the aluminium-magnesium alloy below the laptop surface remains intact, giving it great stability. The maximum angle of opening for the glass-reinforced lid is 180 degrees. In case of connectivity, the four external ports are intact in this model, allowing you to connect up to 4 external 4K monitors through Nvidia GPU. The ThinkPad also achieves a really good transmission rate of more than 200 MB per second in its SD card reader. In addition to this, the wireless module has been upgraded to Intel 8265 with a maximum transfer rate of 867 Mbps. 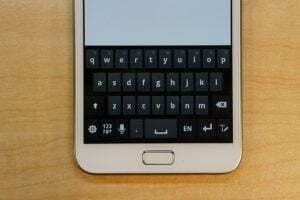 It has a precision and water-resistant touchpad, thus ensuring a good mechanical typing experience. 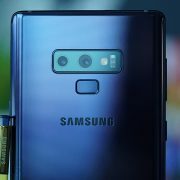 With all these features intact, the subjective performance of the system is quite good. ThinkPad p51 from Lenovo is a laptop that will make your designing and sketching even more interesting and enhancing. This is one of the best architectural laptops that one would be proud to have. It does come with many of the features that make it an undeniable competitor in the market of architecture laptops. 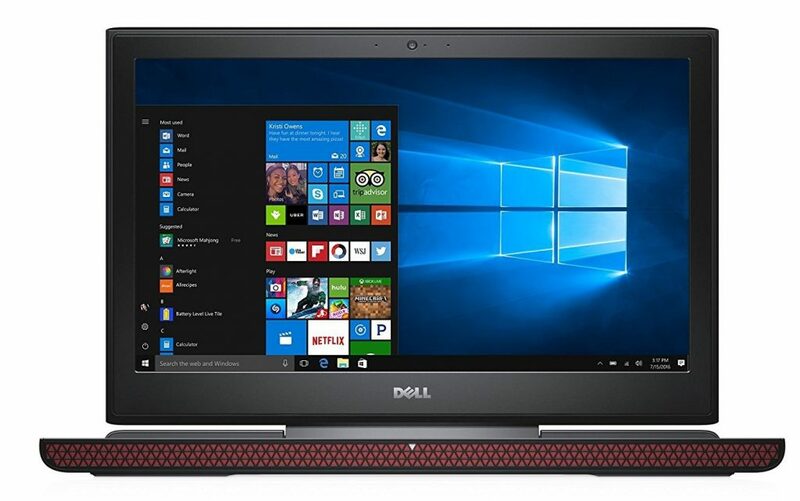 The Dell Inspiron 7567 laptop possesses an Intel Core i7 processor, 16 GB RAM and NVIDIA GTX 1050 GPU. The presence of Nvidia GeForce GPU enables lag-free usage of the graphic applications. It comes with a built-in-media card reader and also a DVD drive that gives you a better and instant access to the architectural designs. The screen of the Dell inspiration 7567 laptop has a resolution of 1920*1080 pixels along with the feature of in-plane switching technology that gives an enhanced sharpness with a wide-angle view. The laptop can handle multiple tasks such as multiple browsing tabs running concurrently or transferring large or multiple files at the same time. The heat handling is also good, which can withstand nearly 51 degrees, as tests suggest. 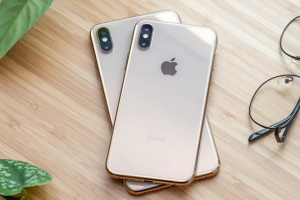 The external features include three USB ports, a micro-SD slot, a power port, an ethernet jack, an HDMI-out, a microphone port and a headphone combo. It has an island-style keyboard with right side placed numeric keys. With all these splendid features, nothing can put you off to buy this laptop. Good performance, durable battery life and decent build define a Dell Inspiron 7567 laptop. This laptop gives you both media-focused features and attractive design. A high-performance machine with a reasonable price! 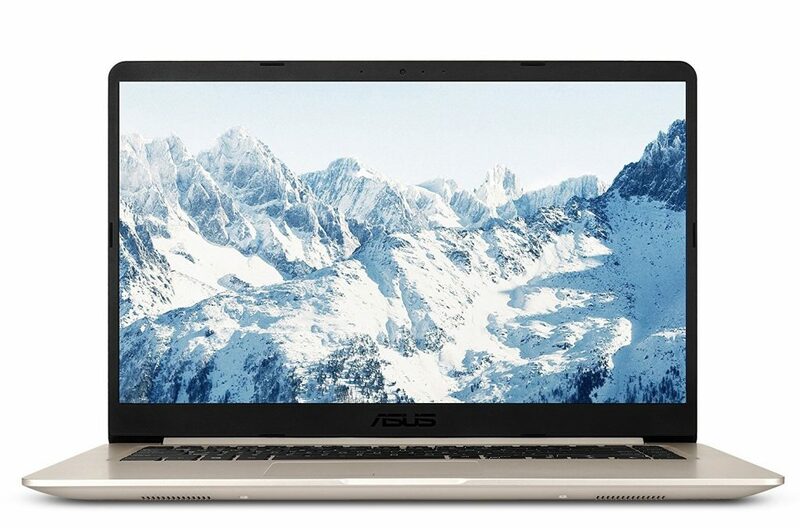 ASUS Vivo Book is an amazing laptop with elegant looks that comes from a trustworthy brand that holds a well-known reputation in the market. When it comes to having a laptop that works just like you want to, then Vivo Book from ASUS has it all covered. With the launch of the all-new Vivo Book with some extensive and admiring features, the laptop has made its way to the list of top architectural laptops. The Asus Vivo Book holds to its name, and offers you with a metallic finish and intriguing design, giving it a premium look. It weighs 1.7 kgs that is a bit lesser than the MacBook. The touchpad is highly spacious, so you do not mistakenly click on other buttons. The laptop features the all-new 8th generation Intel core processor i7 along with the NVIDIA GeForce MX 150 GPU in order to handle all types of architectural works and make it run smoothly. The laptop also comes with a wider view display that helps in viewing the designs and the images in a wide angle of 180 degrees. The profile of the laptop is only 0.7 inches thick and the thin bezel of 0.3 inches further ensures you the best of the viewing experience. The audio quality of the Asus’ SonicMaster audio technology is quite impressive. The laptop also contains the ergonomic backlit keyboard and an 8 GB DDR4 RAM. Users who need more power as the Asus Vivo Book is a powerhouse and won’t let its users be disappointed with its performance. A professional workstation just for you! The HP ZBook 15 G4 weighs 5.1 pounds and is equipped with high performing hardware Intel i7 processor, an 8 GB RAM and a 4 GB VRAM graphics. The fully numeric keyboard present in the laptop gives you a faster typing rate that helps in increasing the productivity at the workplace. Any person can make a good use of the laptop in order to create and edit the designed blueprints, without slowing down their work speed. The laptop also offers storage of 1 TB SATA, screen resolution of 1920*1080 with a screen size of 15.6 inches. The port selection is quite impressive in this model that houses two Thunderbolt 3 ports, three USB ports, HDMI output, VGA output, an ethernet port, a Kensington lock slot and an SD-card slot. The laptop includes fast charging technology, thus giving it an extended battery life and uninterrupted performance space. If you are a professional architect involved in the field work and busy schedules, then this is a kind of laptop that you should opt for. 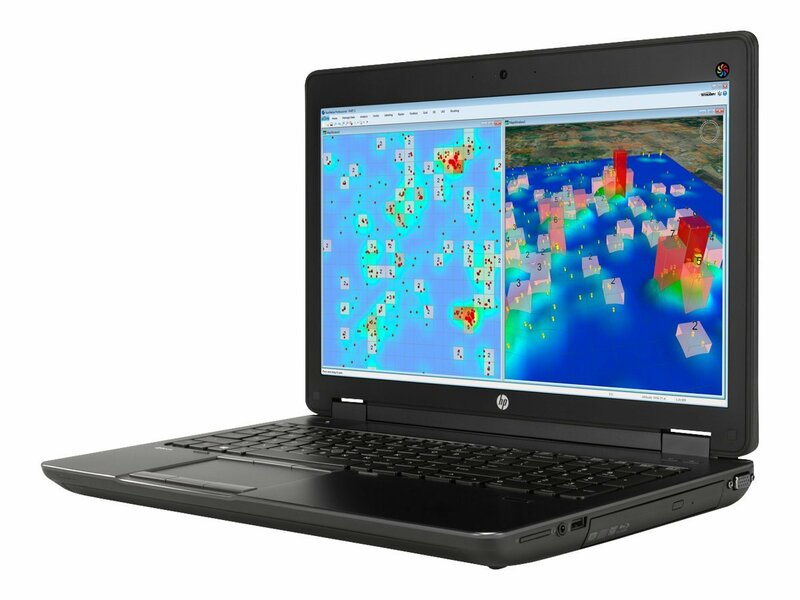 The HP ZBook 15 G4 is a specially designed laptop for software programming. The laptop also gives you a high speed, vibrant graphics, and a metallic finish body, along with a five hours battery backup. The main feature is the powerful NVIDIA GeForce 940 MX that helps the architects design their CAD designs with effectiveness and high precision. 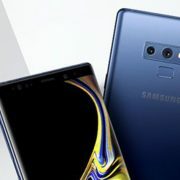 It includes a 15.6-inch Anti-glare FHD resolution 1920×1080 widescreen display for high-quality images and fine details. The laptop has 4 GB RAM, 1 TB HDD storage and many more of such features making it a preferred choice. 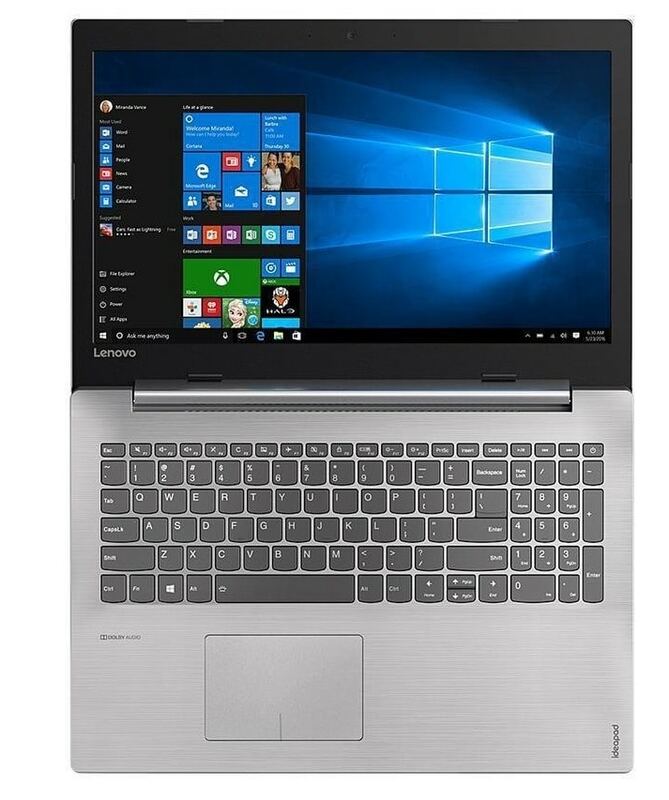 Lenovo 320 Premium runs on the AMD Dual-Core A6 9220 processor with a Windows 10 Home Premium operating system. This all new Lenovo 320 Premium laptop is equipped with all the right features that help in running all sorts of architectural applications. Those who need a high-performance laptop for architectural work. This is one of the best laptops for architects that is equipped with a high-end configuration to help the architect accomplish their job smoothly. Lenovo is no doubt a great brand and their offerings are excellent. 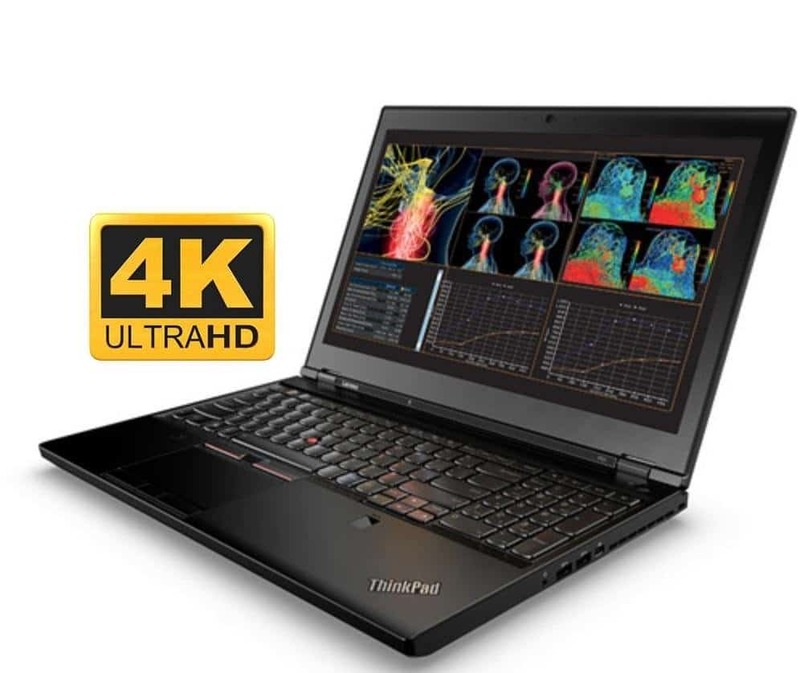 Lenovo ThinkPad P50 incorporated the latest Intel Core i7-6700 HQ quad-core processor clocked at 2.60 GHz while the RAM is 8GB. The hard drive is 500GB at 7200 rpm. Also, it wraps the 2GB NVIDIA Quadro M1000M graphics card for smooth graphics and playing experience. Along with all these, this laptop has other excellent features such as backlit keyboard, fingerprint reader, mini display port etc. to make it one of the best one for sure. Another great name to mention in the list that has all the basic and advanced features that are just perfect for the professional architects and students as well. This laptop too is equipped with high-end features while its RAM is even more than of the previous one. Its specifications include Intel Core i7-5700HQ quad-core processor clocked at 2.7 GHz, 16GB RAM, 1TB Hard Drive at 7200 rpm and an NVIDIA Geforce GTX970M card with 3GB VRAM. 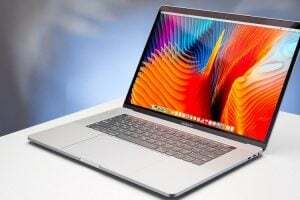 With all these, it has a bigger 17.3-inch screen that ensures every software and applications of the architect will run on this system easily and hassle-free. This laptop is available at Amazon. If you are looking for the reputed brand and money is not a bar for you, then you can look at this laptop from Apple. The architect will find it really helpful to complete their all their tasks easily and comfortably. Even though it is bit expensive, the configuration and features ensure it is really worth having. 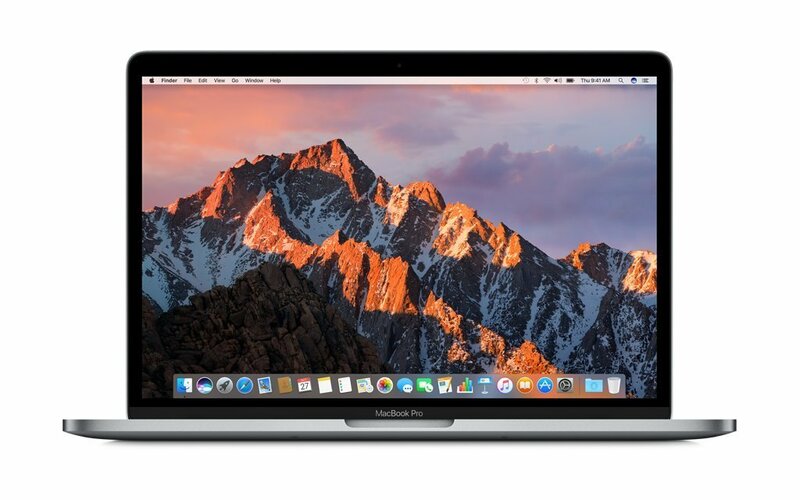 Apple MacBook Pro MLH42LL/A is wrapped with a 15.4-inch excellent screen while inside Apple has incorporated Intel Core i7 quad-core processor at 2.7 GHz, 16GB LPDDR3 RAM, 512GB HDD and it runs on the MAC OS Sierra. Apple claims this laptop has 10 hours of battery life which is really amazing as it does not require you to carry the charger everywhere with the laptop. Microsoft Surface Book is no doubt the best choice for the professional architect as well as students that are just perfect for running all kind of architect related software such as 3DsMax, Rhino and more. The excellent graphics card NVIDIA ensures everything can be enjoyed at this laptop with ease. 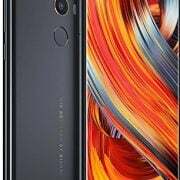 The configuration includes the dual-core Skylake Intel Core i5-6300U processor, 256GB SSD, 8GB RAM and the 13.5-inch touchscreen display with 3000×2000 resolution. The best thing about this laptop is that it can be further converted into a tablet just by pushing a button that separates the screen from the keyboard. You can then use the tablet while lying on the bed or when you are on the go. 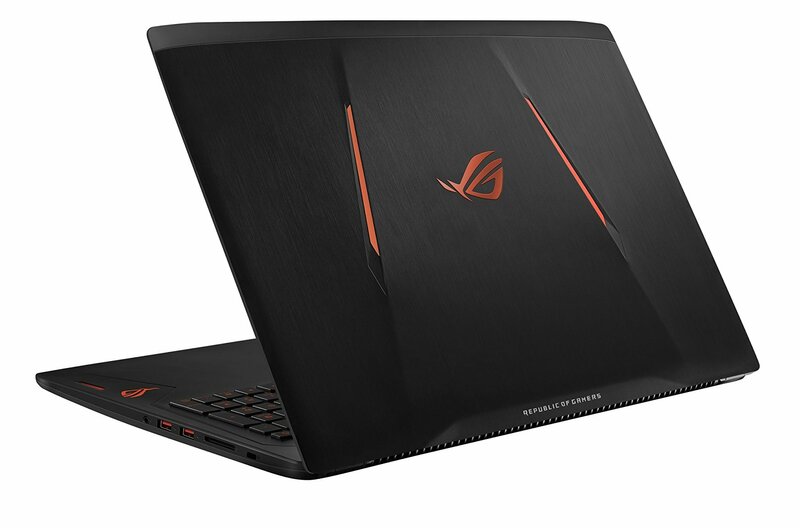 This is the laptop from ASUS that the architect will find suitable for them. 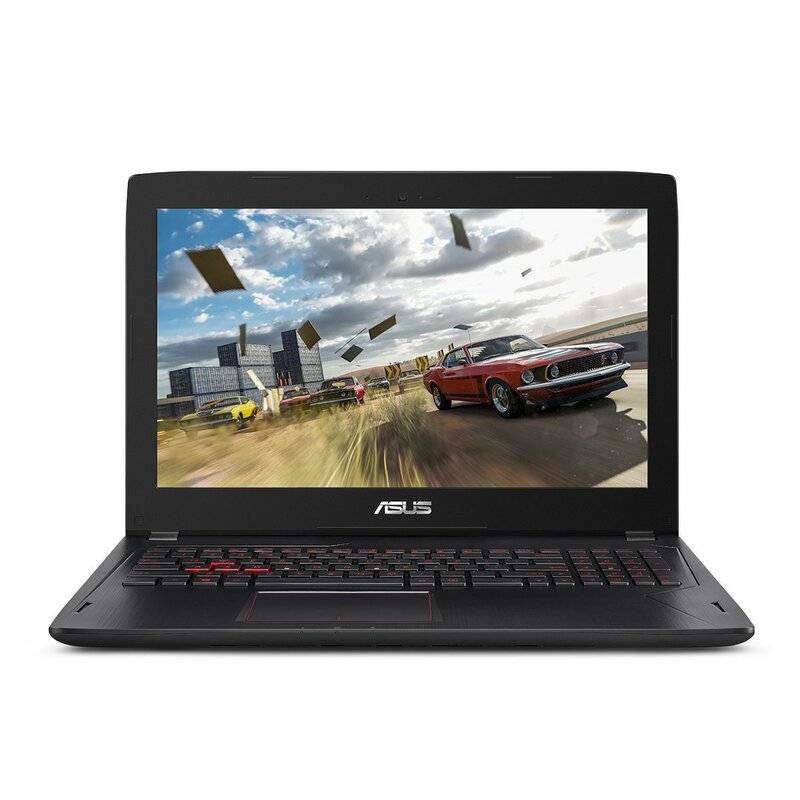 Its high-end features and specifications indicate this laptop is especially intended for the architect and gamers. 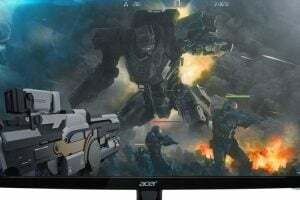 The specifications include Intel Core i7 7700HQ processor at 2.8 GHz, turbo up to 3.8GHz, 16GB DDR4, 1TB HDD, 3GB NVIDIA GeForce GTX 1060 graphics card and that amazing 15.6-inch display. The intelligent dual fan system in this laptop ensures the CPU and GPU will remain normal and will not get overheated while running the high-end software and games. Overall this is an amazing choice that can help you complete all your task on time and comfortably. Are you fond of HP and planning to get one from this company? 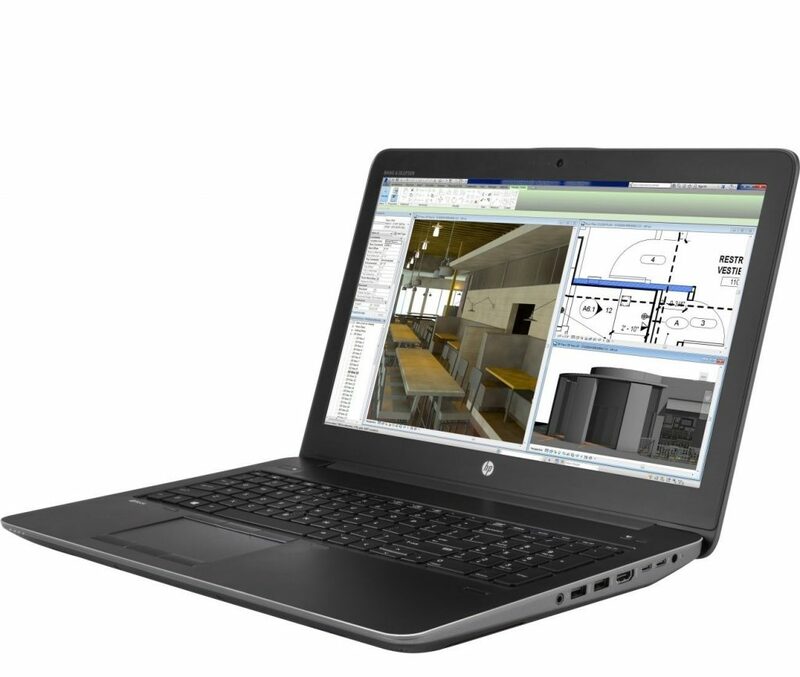 Well then HP ZBook G2 might be the best choice for you that is equipped with all the needed features to run the architect related software such as CAD, 3DsMax, ArchCAD, Vectorworks etc. This laptop from HP is powered with the 4th generation Intel Core i5-4200M processor with 8GB RAM and 500GB HDD at 7200rpm. The 15.6-inch display is full HD and it has the anti-glare technology to enjoy everything with ease. The last laptop to include in the list which is really suitable for the architect as it is designed by keeping the need of architect and players in mind. The high-end features such as Intel Core i7 6700 HQ processor, 16GB DDR4, 1TB HDD at 7200rpm says architect will find it perfect for them. Also, the 6GB NVIDIA Geforce GTX 1060 Graphics let the users have a smooth experience. This laptop is VR ready so just get the VR content on your PC and enjoy them to the fullest. Every professional architect needs a laptop with both performance and efficient hardware specifications that comes in handy and pocket-friendly. In this article, we have tried to filter out the best possible choices for you. We hope it will assist you in zeroing down on the apt laptop that goes hand-in-hand with your architecture works. These are some of the best laptops for architects. All of them are unique and has something different to offer. So, get the one that suits your need best and make your job easier and more enjoyable.